The Treatment – Djenne G.
Hey! I hope you all had an amazing weekend! 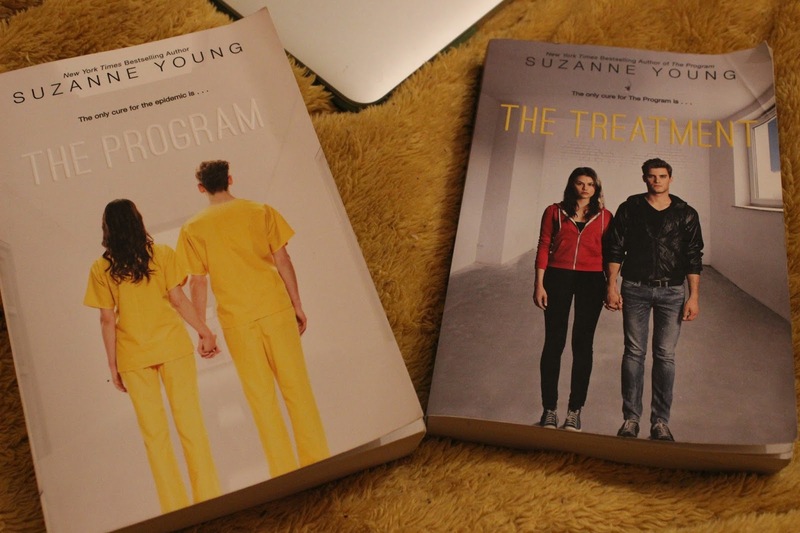 This weekend I’ve finished The Treatment by Suzanne Young. I couldn’t sleep Saturday night so I decided to try and finish my book. Starting to read this book was a bit of a letdown. It was such a slow book. There wasn’t much progression in the story and when more information popped up. I wasn’t as shocked as the other people who left reviews on Goodreads. The ending of the book was very good and I really enjoyed reading it last night. There was some character development and I must say, I completely loved the relationship between the two main characters. I’m such a sappy romantic! Lol. I give the book 3 stars. It was dry at first but it ended very nicely. I’ll post more soon. My next book will be Girl Online by Zoe Sugg and I have a goal to read the whole book in one day. Next Article Get to know me!